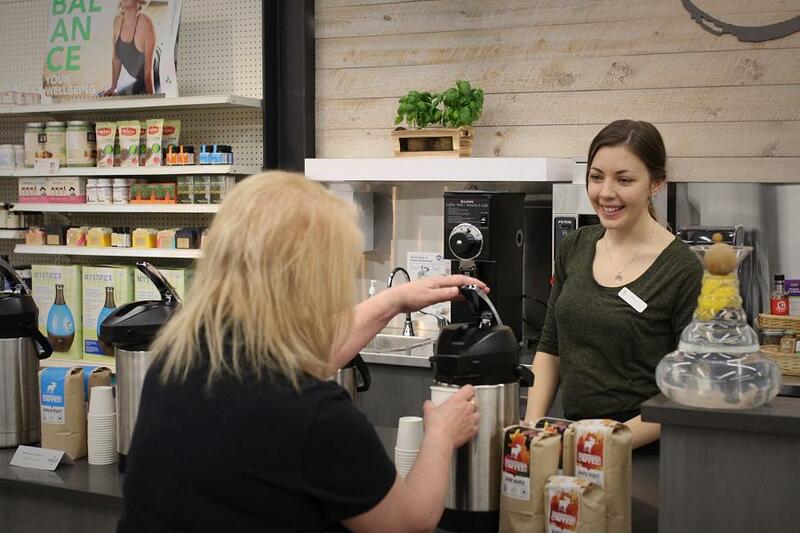 This week’s round-up of business news includes Jo Anne’s Place officially revealing its newly renovated store on Lansdowne Street in Peterborough, the federal government announcing $1.5 million in funding for Peterborough-based Charlotte Products Ltd. for technology to detect healthcare-associated infections, The Canadian Canoe Museum receiving a $1.25 million donation from an anonymous donor, Bobcaygeon Brewing Company acquiring Beard Free Brewing in Peterborough, and Peterborough online farmers’ market Locavorest shutting its virtual doors at the end of February. 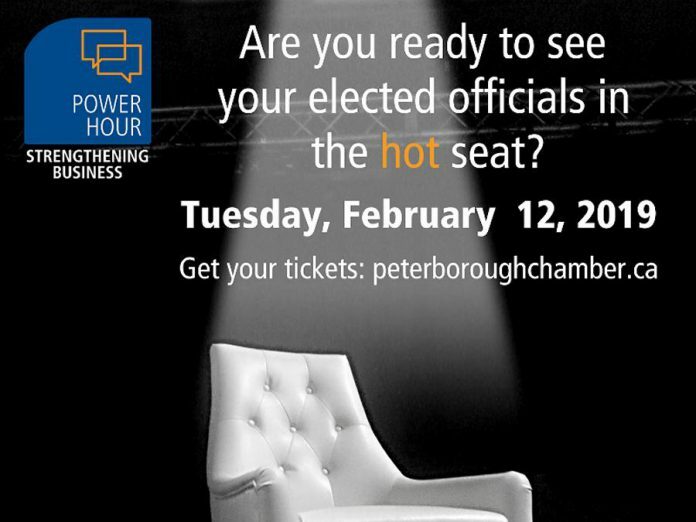 Also featured is the City of Peterborough calling on contractors and tradespeople to participate in heritage trade show and seeking land for a new transit storage facility, regional tourism organization RTO8 seeking input on its Waterway Trail Town initiative, the Town of Cobourg winning a marketing award for its Armistice18 campaign, and the Peterborough Downtown Business Improvement Area (DBIA) launching a redesigned website. 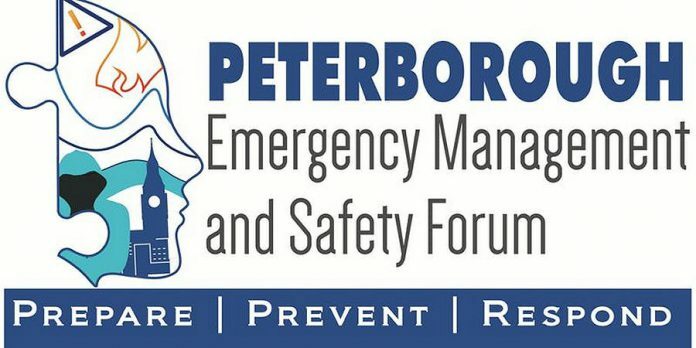 New regional business events added this week include the Workforce Development Board’s labour market workshops in Cobourg, Lindsay, and Peterborough on February 19th, 21st, and 22nd, the Peterborough DBIA breakfast network meeting with Peterborough police chief Scott Gilbert on February 20th, and the Peterborough Emergency Management and Safety Forum on April 4th and 5th. 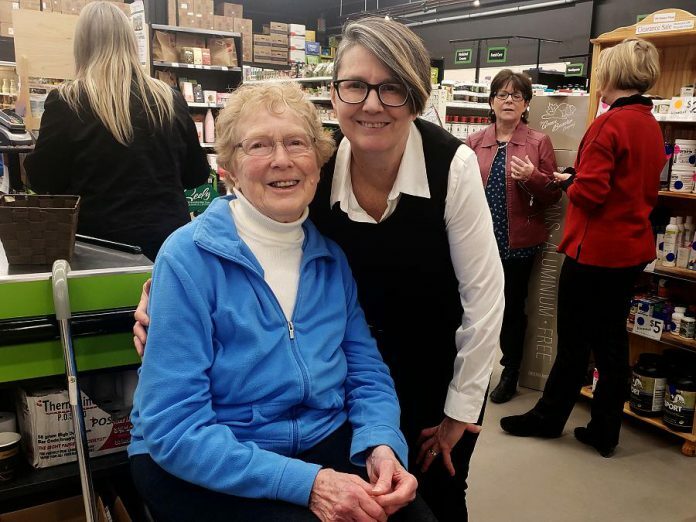 Popular health food store Jo Anne’s Place held the official ribbon-cutting of its renovated headquarters at 1260 Lansdowne Street West in Peterborough on Friday (February 8). The event was attended by founder Jo Anne Fallaise and her husband Murray, current owners Margo and Paul Hudson, Peterborough Mayor Dianne Therrien (also a long-time customer), Otonabee Ward city councillors Kim Zippel and Lesley Parnell, new and returning customers, and more. As well as the newly renovated space, Jo Anne’s Place revealed its new beverage bar called ’76 Sips. The beverage bar’s name refers to the founding of Jo Anne’s Place in 1976 by namesake Jo Anne Fallaise. 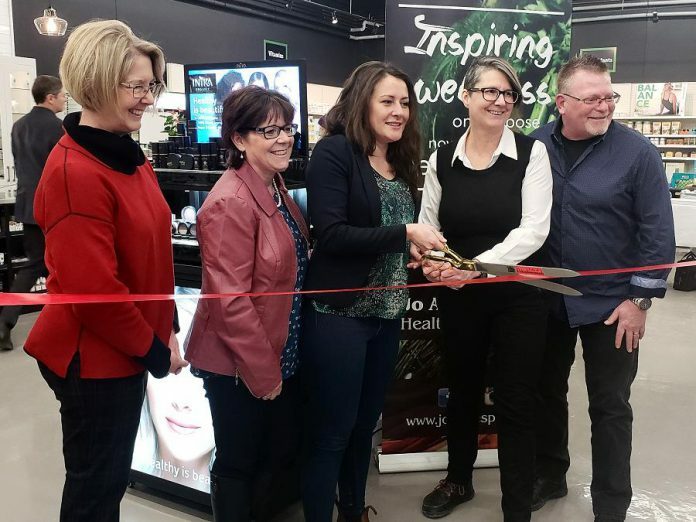 Fallaise opened her first store in the living room of her Lindsay home, eventually moving the store to its current location at 84 Russell St. W. (Queen’s Square Plaza) in Lindsay. In 1985, she opened her first store in Peterborough, which moved to its current location at 904 Water Street North in 1996.In 1998, Fallaise’s daughter and son-in-law Margo and Paul Hudson took over daily operations of the business, eventually purchasing it in 2003 when Fallaise retired. In 2008, the Hudsons opened another Peterborough location at 1260 Lansdowne Street West, which became the head office and warehouse and distribution centre for the other two locations. Last Thursday (February 7), Peterborough-Kawartha MP Maryam Monsef announced $1,485,816 in federal funding through Genome Canada to support Peterborough-based business Charlotte Products Ltd., along with Dr. Shana Kelley from the University of Toronto, to develop technology that will allow health care institutions to rapidly detect and identify infectious agents like C. difficile. Healthcare-associated infections (HAIs) are the fourth leading cause of death in Canada. 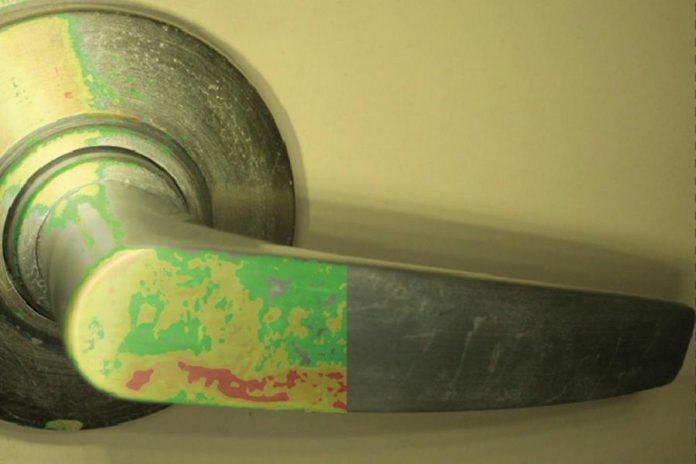 While attention to cleanliness and disinfection of surfaces plays a large role in the reducing infectious agents, it is difficult to measure cleaning effectiveness and improve practices. 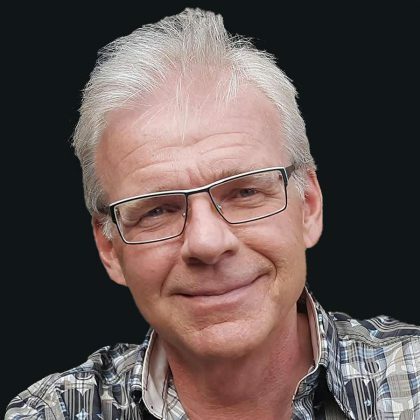 Charlotte Products Ltd., a family-owned Peterborough company, has developed an environmental monitoring system and optical sensor technology called Optisolve Pathfinder to complement its cleaning products. Dr. Kelley is working with the company to further enhance Optisolve Pathfinder to allow for recognition and identification of specific pathogen species. Dr. Kelley and her team will combine novel nano technology with a genomics-based approach to allow for precise identification of pathogens that cause HAIs. The resulting technology, Optisolve Insight, will allow hospitals, long-term care facilities, and more to rapidly detect and identify infectious agents, such as MRSA, C. difficile, and influenza, with the resultant benefits of proactive prevention and quick interventions. Last Thursday (February 7), The Canadian Canoe Museum announced it had received a donation of $1.25 million from an anonymous out-of-province donor. 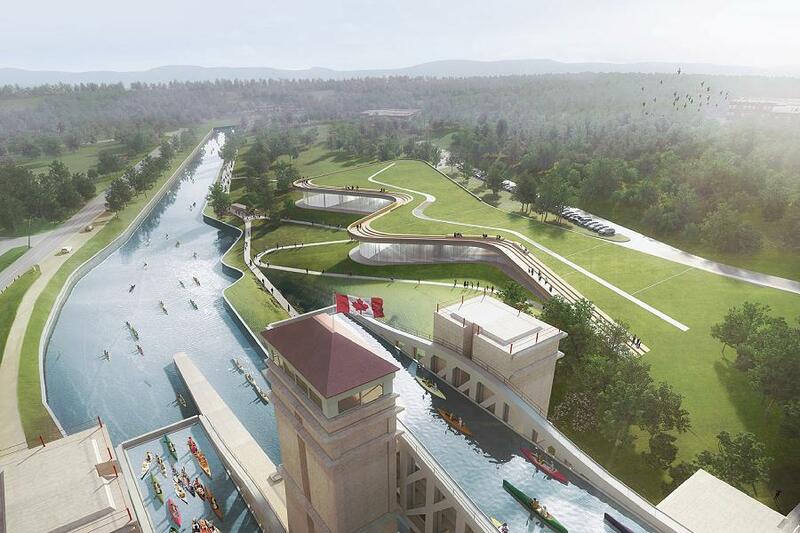 With the world’s largest collection of canoes, kayaks and paddled watercraft, The Canadian Canoe Museum is moving from its 1960s-era former factory building to an 85,000-square-foot-facility to be built alongside the Peterborough Lift Lock on the Trent-Severn Waterway in Peterborough. The $1.25 million gift is the first of its size to be received by the museum from a donor outside of Ontario. The new museum is supported by a $65 million capital campaign, and has received foundational financial support from municipal, provincial and federal governments. The W. Garfield Weston Foundation recently invested $7.5 million. Bobcaygeon Brewing Company has acquired Peterborough microbrewery Beard Free Brewing. 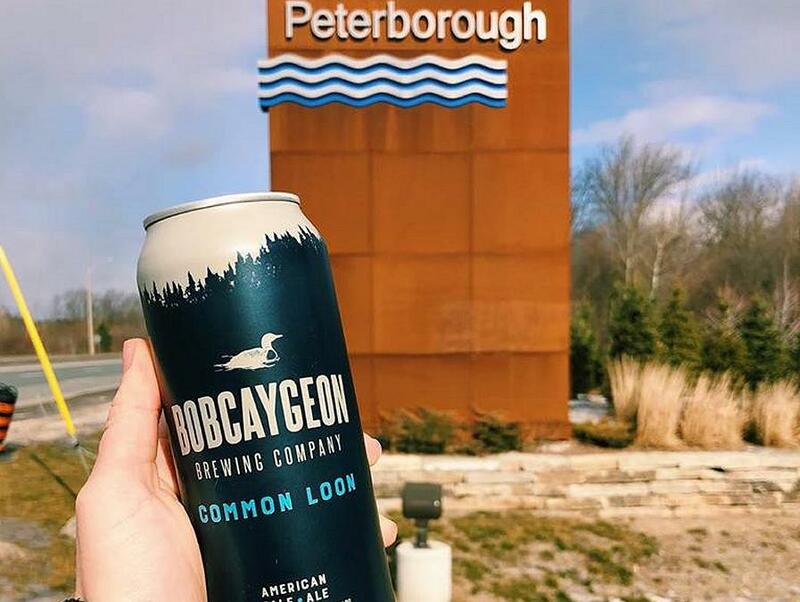 This spring, the Beard Free Brewing location at 649 Unit 4 The Parkway in Peterborough will be rebranded and will become Bobcaygeon Brewing’s Innovation Lab, with a focus on small batch and unique brews. It will also feature a taproom and retail store. Beard Free Brewing first opened in March 2018 and closed in January 2019. Bobcaygeon Brewing also plans to open a full production facility, retail store, and taproom at the former post office on Bolton Street in Bobcaygeon by the end of 2019. Peterborough online farmers’ market Locavorest is shutting its virtual doors at the end of February. 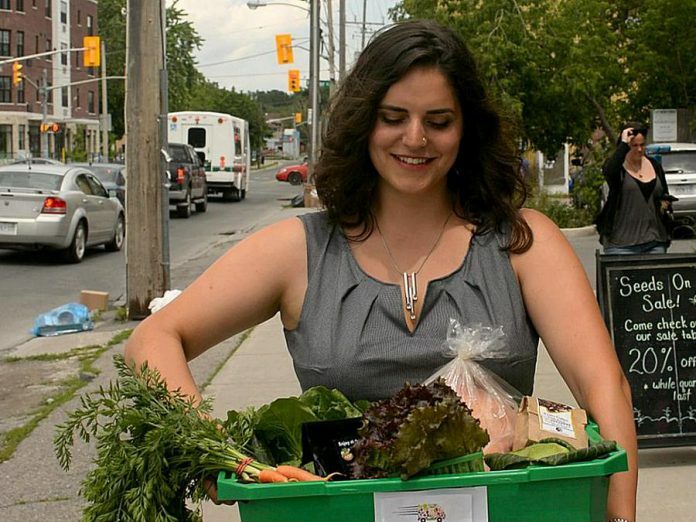 Peterborough online farmers’ market Locavorest is shutting down. Founded in 2016 by Megan Boyles, Mark Kirton, and Vinay Viswanathan, the online business has partnered with about local farms, bakeries, cheesemakers, and more, all sourced within 75 kilometres of Peterborough. 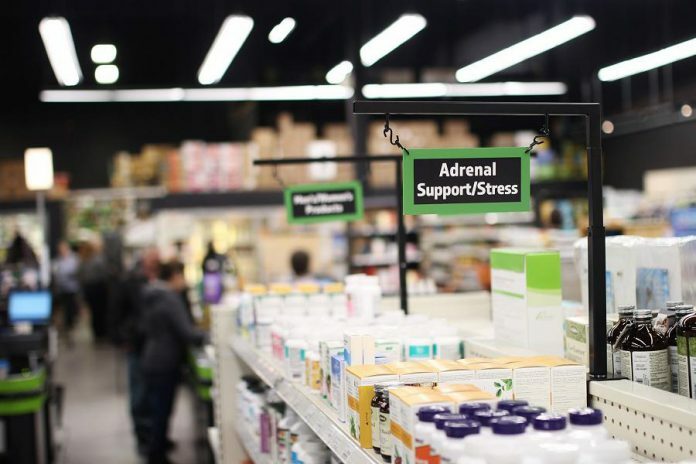 The three founders announced in an e-mail that they have been unable to make the business model sustainable and are ceasing operations as of February 28, 2019. The last day to submit orders is Tuesday, February 19th, with the final delivery date on Friday, February 22nd. Any subscriptions will be automatically cancelled after the final February 22nd delivery. The City of Peterborough is looking for contractors and tradespeople to participate in the second annual heritage trade show, which takes place from 10 a.m. to 4 p.m. on Saturday, April 27th at St. James United Church (221 Romaine St., Peterborough). The purpose of the trade show, hosted by the Peterborough Architectural Conservation Advisory Committee in conjunction with the city’s Heritage Preservation Office, is to connect contractors and tradespeople with experience working on heritage buildings with owners of heritage properties in the city. Tradespeople with relevant experience are encouraged to fill out the application form available online at www.peterborough.ca or at the Heritage Preservation Office at 210 Wolfe Street. Interested tradespeople must be able to demonstrate that they have experience working with heritage buildings and that their work complies with the standards and guidelines for the Conservation of Historic Places in Canada. A space at the event will cost $15. Completed forms must be submitted by Friday, March 8th by email to heritage@peterborough.ca or in person at the Heritage Preservation Office. The project requires a property that is at least five acres of developable land, has enough street frontage for two access points (preferably on two different collector or arterial roads), is relatively flat and relatively square in shape, is close to municipal sewer and water services, and is within six kilometres of 182 Townsend Street. Potential partners or property owners that want to be considered as part of this project can review the Expression of Interest at peterborough.ca/tenders. The Expression of Interest closes at 3 p.m. on Thursday, February 21st. Regional Tourism Organization 8 (RTO8) is seeking input on its “Waterway Trail Town” initiative, a cross-regional effort to promote tourism in communities across the Kawarthas along the Trent-Severn Waterway. RTO8 is developing a strategic communications plan to engage communities and to prepare for launch, and is looking for input on the plan through a survey at www.surveymonkey.com/r/TrailTownComms. The survey, which takes five to seven minutes to complete, will be available until 5 p.m. on Friday, February 15th. It’s open to anyone with an interest in the Waterway Trail Town initiative, including community residents, business owners, volunteers, and more. RTO8 is funded by the Ontario Ministry of Tourism, Culture and Sport to promote regional tourism activity in the area that is now branded as Kawarthas Northumberland. 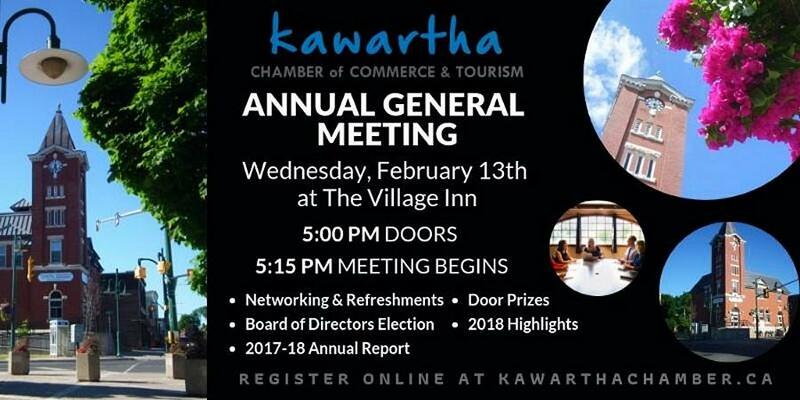 The agency works with the existing tourism offices in Peterborough & the Kawarthas, Kawartha Lakes, and Northumberland County. The communications department and community services division of the Town of Cobourg has won an AVA Digital Gold Award for the town’s Armistice 18 digital marketing and communications campaign. The AVA Digital Awards is an international competition recognizing outstanding work in digital marketing communications by creative professionals involved in the concept, direction, design and production of media contributing to the evolution of digital communications. There were 2,500 entries from throughout the United States, Canada and 23 other countries, with just under 500 organizations receiving the award. Last fall, the Town of Cobourg launched Armistice 18, a two-month commemoration by the Town of Cobourg of the signing on November 11, 1918 of the armistice that ended fighting in World War I between the Allies and Germany. It was Canada’s largest commemorative WWI centennial event. Cobourg’s Armistice 18 campaign won the award for its use of social media platforms, digital banner ads, promotional video, and online advertisements that resulted in national media coverage. The Peterborough DBIA has launched a redesigned website at downtownptbo.ca. 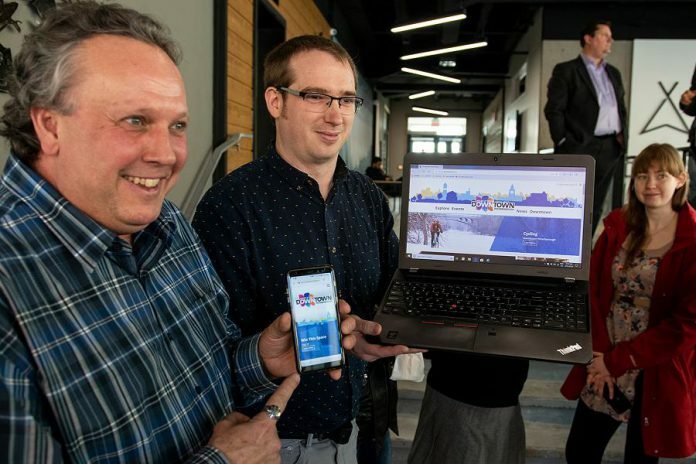 The redesigned mobile-first website has a new look and feel and new features, including an event submission form where community members can submit events directly into the website and help further promote what’s happening downtown. The website includes listings for downtown businesses, upcoming events, news, and information about downtown initiatives and projects. Please note that some events scheduled for February 12 and 13 may be cancelled or rescheduled due to a significant winter storm forecast for these dates. 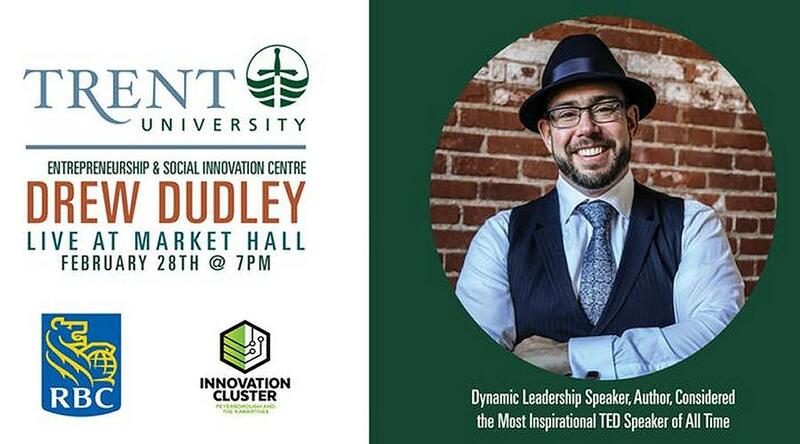 Please check with the event organizer or host. 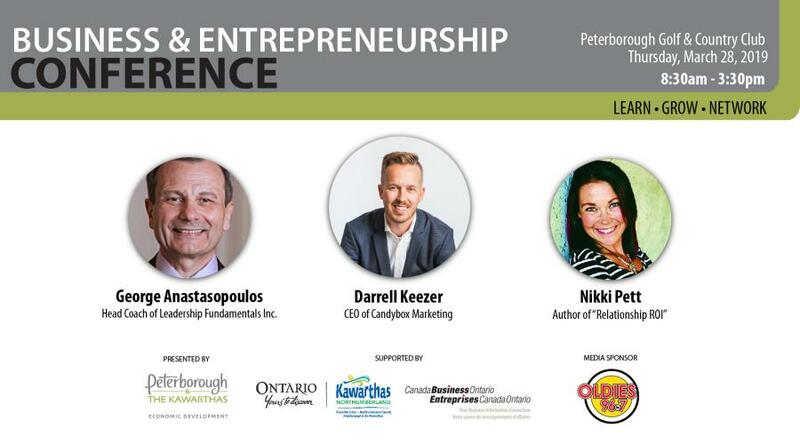 The Northumberland workshop takes place from 8 to 9 a.m. on Tuesday, February 19th at Venture13 (739 D’Arcy St., Cobourg), the Kawartha Lakes workshop takes place from 8 to 9 a.m. on Thursday, February 21st at Days Inn & Suites Lindsay (134 Angeline St. S., Lindsay), and the Peterborough workshop takes place from 3 to 4 p.m. on Friday, February 22nd at the Peterborough Chamber of Commerce (175 George St. N., Peterborough). Bringing together employers and service, each workshop is intended for individuals and organizations looking to further understand the workforce respectively in Northumberland, Kawartha Lakes, and Peterborough. Andrew Bell, WDB/LEPC’s Labour Market Information Analyst, will be on hand to walk attendees through the latest report. 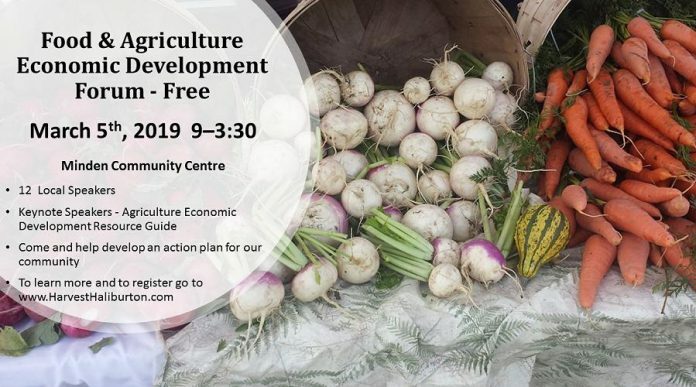 The workshops are free, but registration is requested at www.eventbrite.ca/o/workforce-development-boardlocal-employment-planning-council-7347888677. The Peterborough Downtown Business Improvement Area (DBIA)’s next breakfast network meeting takes place from 7:30 to 9 a.m. on Wednesday, February 20th at Empress Gardens (131 Charlotte St., Peterborough). Chief Scott Gilbert of the Peterborough Police Service will be the guest speaker.